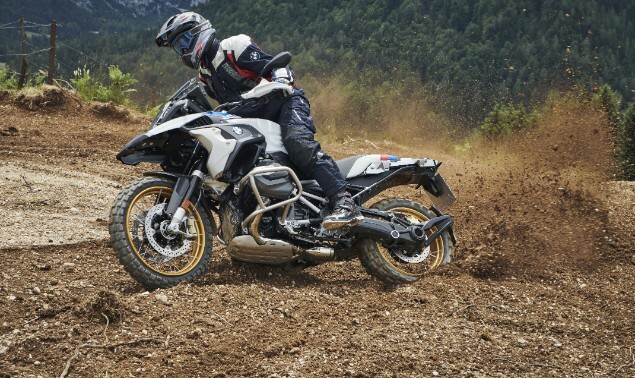 A new large-capacity BMW GS range is always big news as the R1200GS and bigger GS Adventure model have been the biggest-selling bikes across much of Europe and the UK for almost a decade. At a first glance, the 2019 bikes look relatively similar to the existing range, but underneath there have been some serious modifications to the engine along with a new name of R1250GS which signifies a rise in capacity. The engine changes introduce new variable valve technology BMW is calling ‘Shiftcam’ which works to boost power across the rev range and makes the larger capacity more fuel efficient and cleaner. There are also a series of other technical changes to riding modes, some extra standard rider aids like Hill Start Control have been added along with the fitment of an LED headlight as standard too. How does BMW Shiftcam Work? 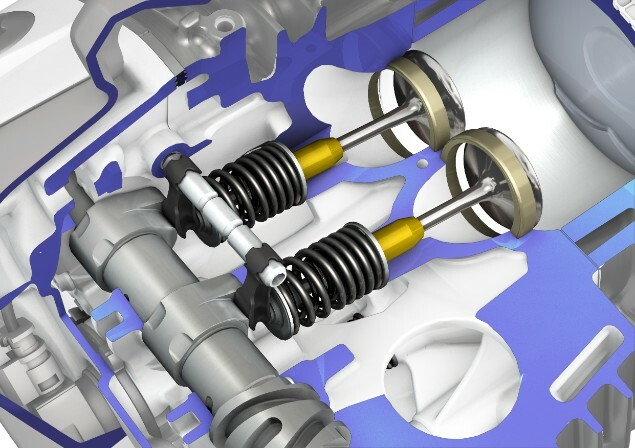 The variable valve timing (VVT) system called Shiftcam is a new development for BMW and the first time this type of technology has been used on a BMW motorcycle. 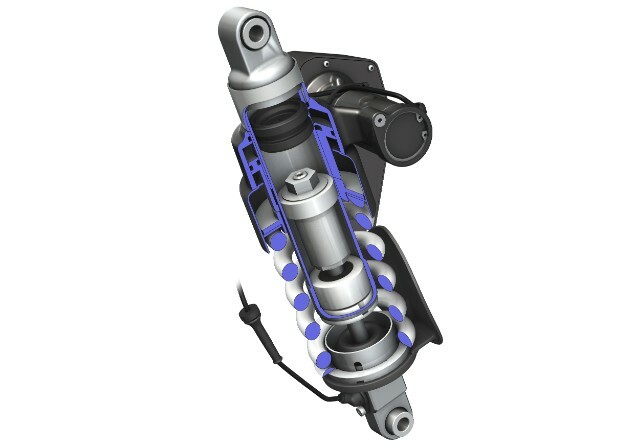 BMW has many years of experience of working with VVT in cars but this Shiftcam technology is a completely new design that can only work with either single or twin cylinder engines. For some companies this would be prohibitively expensive but because BMW sells so many bikes with the famous boxer engine, it makes financial sense. This engine will find a home in a wide range of bikes including the R1250GS, R1250GS Adventure, R1250RT tourer and while BMW hasn’t made mention specifically it will also be seen in the R1250R roadster and R1250RS sports tourer. 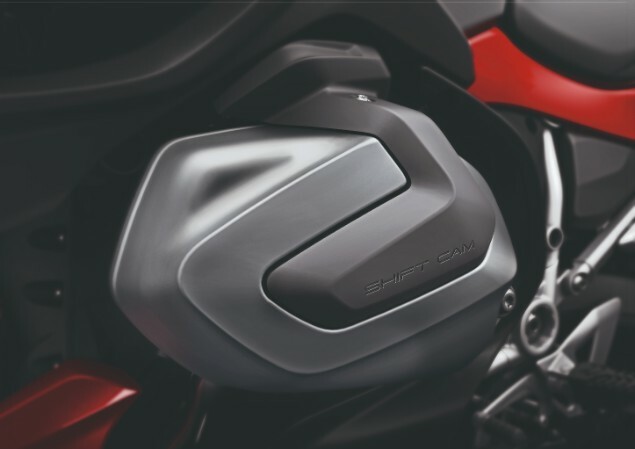 The Shiftcam system is both clever and simple at the same time and the result is both power and torque being significantly raised over the outgoing 1170cc engine, in part thanks to a 1254cc capacity hike. Peak power is now 136hp at 7750rpm (up from 125hp) with torque now 143Nm at 6250rpm (up from 125Nm) which equates to a 7% rise in capacity but a 14% lift in power and torque. Shiftcam isn’t all about more power though. A prime reason for this development is the effect it has on fuel economy, emissions and also noise and with even stricter Euro5 regulations set to come into force in 2020, this is something all manufacturers are working to meet. At the core of the Shiftcam system is a single-unit shift camshaft with two cams per valve to be activated: one partial-load cam and one full-load cam, each featuring cam geometry in an optimised design. The two phase cam timing means the new engine can achieve both more power at the top end of the rev range and then cleaner emissions and greater fuel economy at the lower end. While the partial-load cam has been configured to ensure optimised fuel consumption and refinement, the full-load cam is designed for higher power output. An axial shift of the intake camshaft means the intake valves are activated by either the partial-load or the full-load cam, depending on load and engine speed. The shift of the intake camshaft and the use of the partial-load or full-load cam are effected by means of a shifting gate on the camshaft and an electronic actuator which intervenes at this point. A new toothed timing chain replaces the old roller chain design and this goes some way to reducing the noise from the engine which is a big part of Euro5 regulations. • Reduction of fuel consumption by four per cent as compared to the predecessor model. The full-colour TFT (Thin Film Transistor) screen is now standard on the R1250GS range after it was introduced last year, as is the LED headlight and Hill Start Control which were previously offered as options. New colours will be made available for 2019 with Blackstorm Metallic and Cosmic Blue Metallic offered alongside a new variant of the current Rallye colours. 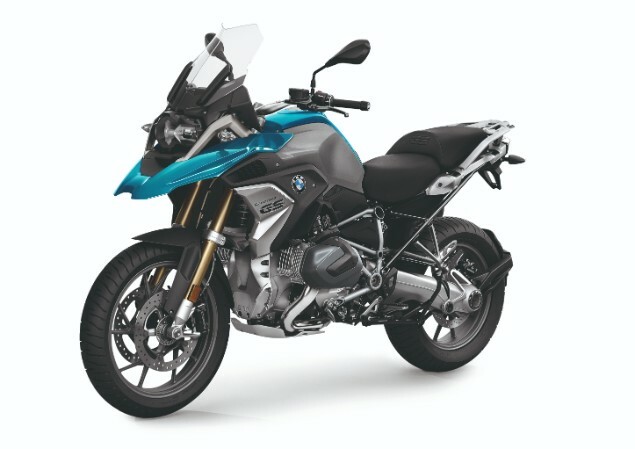 The new R1250GS range and other bikes in the range that will be sharing the same engine are likely to be available in dealers within a matter of a few months. There are no UK prices available at this stage.